Tenebrous Kate is a New Jersey-based writer and artist whose work explores her longstanding fascination with all things dark, fantastical, and forbidden. 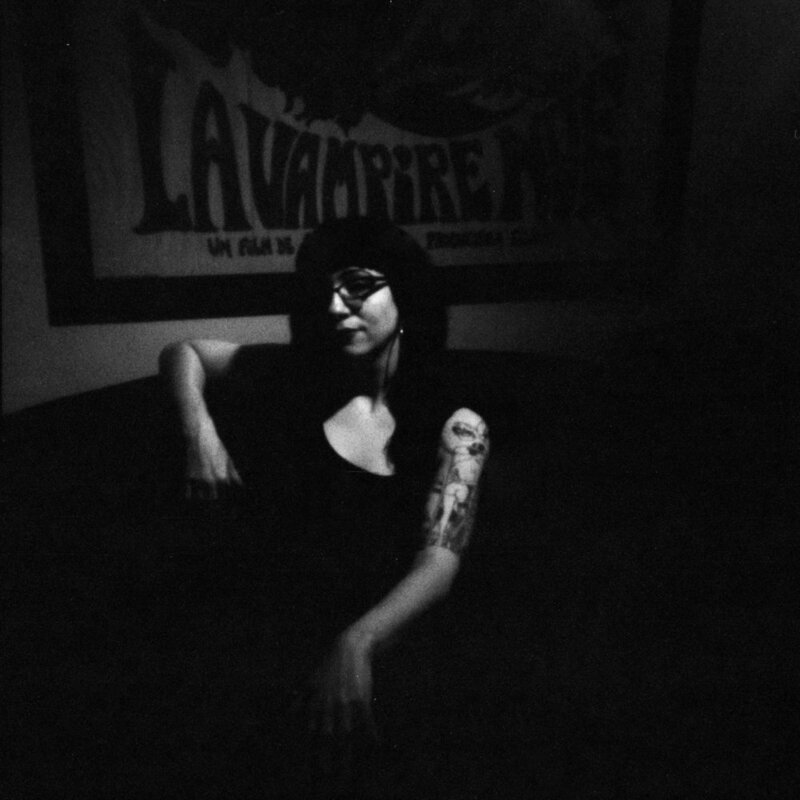 She is the editor of the Heretical Sexts micro-publishing imprint and writes for publications including Heathen Harvest, Nine Circles, Slutist, and Ultra Violent Magazine. She likes to keep extremely busy, appearing in pop culture variety shows including Kevin Geeks Out, Meet the Lady, and Bonnie and Maude, collaborating on zine and book projects with fabulously smart and talented people, and illustrating posters and shirts for clients that include Spectacle Theater, Death in June, and Porta Nigra. Portions of her long-running blog, Love Train for the Tenebrous Empire, are preserved on this site's blog. Her interests include psychosexual cult films, downer vibes, basement bars, surrealist and decadent art, and all manner of esoteric nonsense.